[ICO] Saavcoin - Cryptocurrency that powers "Agamé". called "Agamé" (a-GAM'-ay, rhymes with "Macramé"). traded on the Ethereum network. its value will depend on the free market. ● Fighting other clans for supreme glory! their side of the deal. Just like real life. ● Trading resources, troops, power-ups, etc. outcome of a battle by listening to changes in the background music. progresses, and you aim for new victories and achievements. 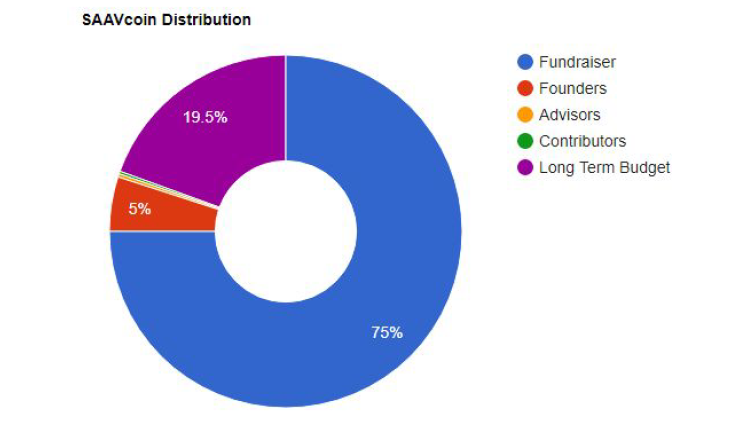 effective way for us to raise funds from a large number of backers. track to complete Agamé in early 2018. Games, thereby avoiding possible interpretation of SAAVcoin as a security. SAAVcoin ICO. Unlike many other ICOs, US residents will be eligible to participate. purchased will have fixed prices, while trades will be up to both players to agree on. Game gold will be purchased using SAAVcoin tokens, at a one-for-one exchange rate. ● Participate in the SAAVcoin ICO, and purchase SAAVcoin at the issue price. ● Obtain SAAVcoin yourself, by trading on the open market. complexity that has kept many people away from using blockchain cryptocurrencies. cryptocurrency. SAAVcoin will be traded on the Ethereum network. SAAVcoin tokens to its reserve pool, for future resale back to game players. SAAV Games also reserves the right to sell SAAVcoin tokens back on the open market. support Chrome, Firefox, Opera, and Edge browsers. possible that browser support may slip until after the initial release. between different devices (and platforms), and your game will pick up where you left off. Sep 2016 Started coding generic time-management game server, named “V”. Feb 2017 SAAV Games partnership formed; website created. Mar 2017 Developed SAAVcoin cryptocurrency concept. Working version of Agamé on iOS and Android. Apr 2017 Storyboard Hadakuru (SAAV Games’ second game). Jul 2017 Start integration of SAAVcoin into Agamé. Sep 2017 Launch SAAVcoin website. 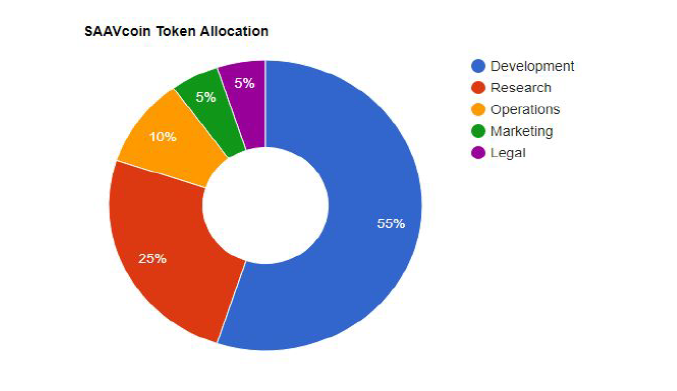 tokens on the Ethereum network. be made available for sale. SAAV Games will retain 25% (equal to $2.5 million). or until a maximum of 63 days have passed. price will float according to supply and demand. wallet, and will be visible at the above token address. The public sale of SAAVcoin will start on 22 October, 2017 at 8:00 AM US PDT (UTC-7). The price of each SAAVcoin token will remain fixed at 1¢ ($0.01) for the entire ICO. 1. 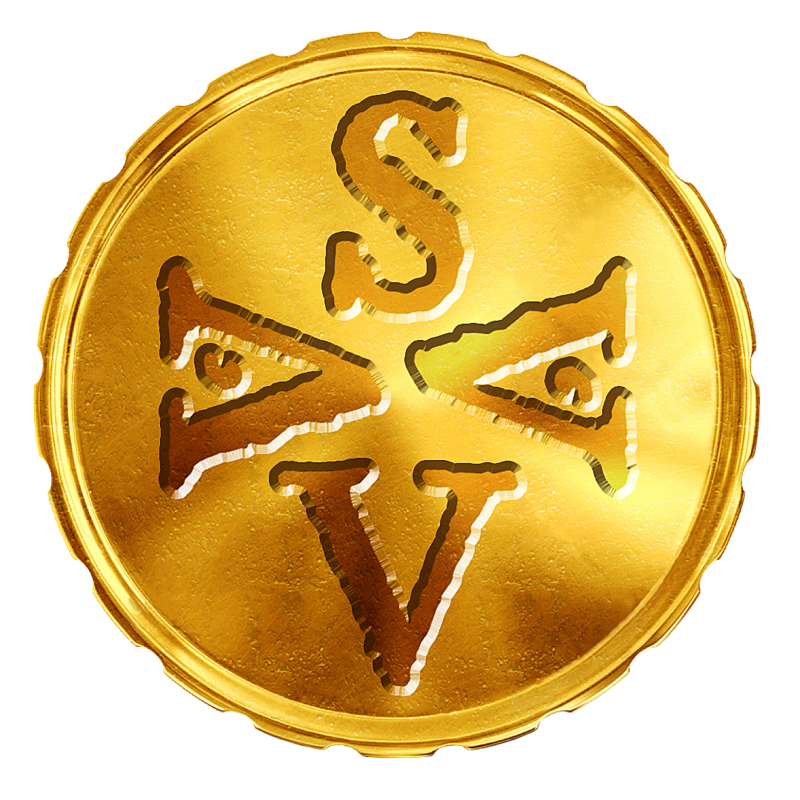 SAAV Games can purchase tokens on your behalf. In this case you will have to supply your credit card details to SAAV Games. The link to the ICO purchase page will be supplied later. 2. You can purchase tokens yourself during the ICO. In this case you’ll be able to purchase SAAVcoin using an Ethereum wallet. A $10 minimum purchase will be enforced throughout the ICO. distributed to buyers who purchased using their Ethereum wallets. Any unsold SAAVcoin tokens will be retained by SAAV Games, and added to its reserve. to these terms to play Agamé. The name "SAAV" is formed from the first letter of each of the four co-founders' names.